Association football, often called soccer in some parts of the world, is one of the most popular sports in the world. People all across the globe regularly play and watch football and it has grown to not only be a huge source of entertainment but also one of the biggest businesses on the planet. This is largely down to its simplicity, with two teams of eleven players attempting to kick the ball into the net to score a goal, meaning that it can effectively be played with just a ball. Here is a selection of bizarre facts and crazy stats that you never knew about the beautiful game. 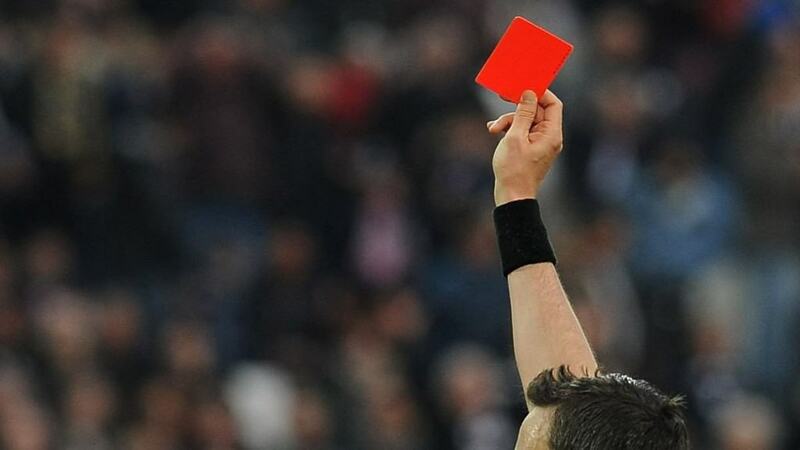 Any player who is shown the red card by a referee must leave the field of play. They are generally rare occurrences and normally happen for serious foul play or violence. However, one footballer was sent off after just two seconds in 2000. As the referee blew his whistle to signal the start of the game, Lee Todd exclaimed, “F**k me, that was loud,” prompting the referee to show a red card for using foul language. Despite the fact that World War I was a brutal conflict, many soldiers along the Western Front entered into an unofficial truce at Christmas 1914. They exchanged gifts and supplies, sang hymns and Christmas songs and allowed each other to send messages and collect dead comrades. 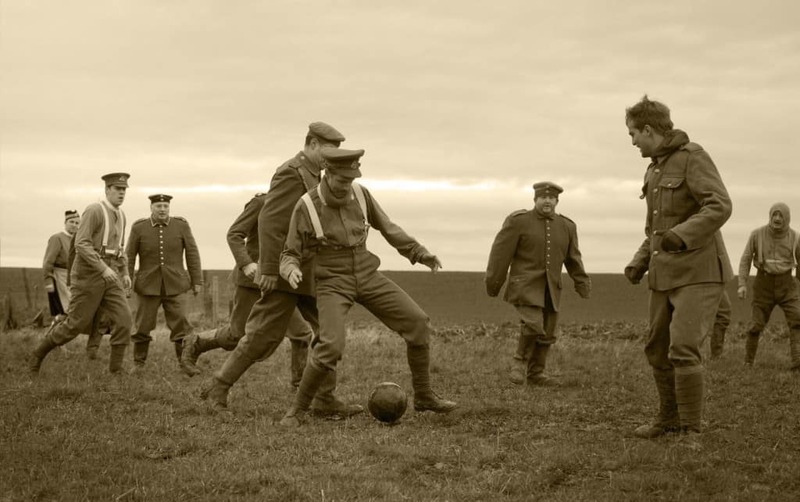 Most bizarre of all though were the sporadic games of soccer that broke out between German and British soldiers in between the trenches. 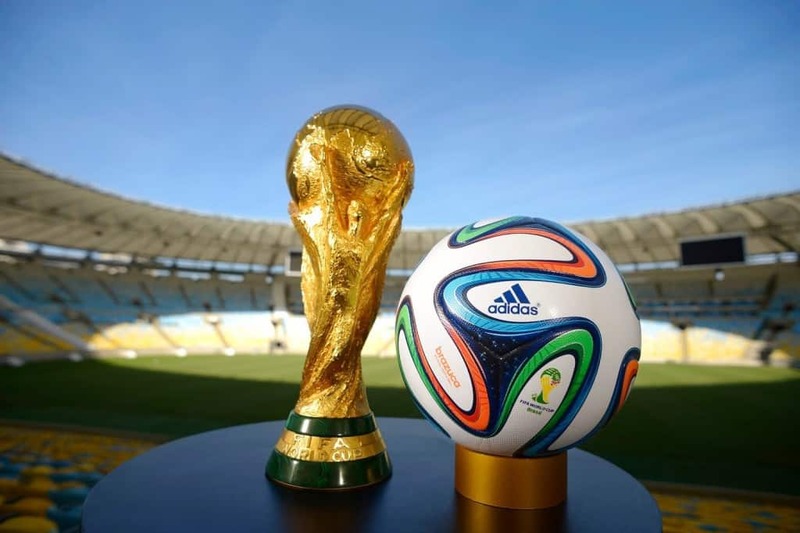 Considering the huge popularity of soccer all around the world it should come as little surprise that the biggest tournament in the game is the most watched sporting event. It dwarfs other competitions such as the Olympics and the Super Bowl, with a viewership of more than 700 million people. According to research carried out by FIFA and data gathered by the likes of Google and Twitter, there are approximately 3.5 billion soccer fans in the world. 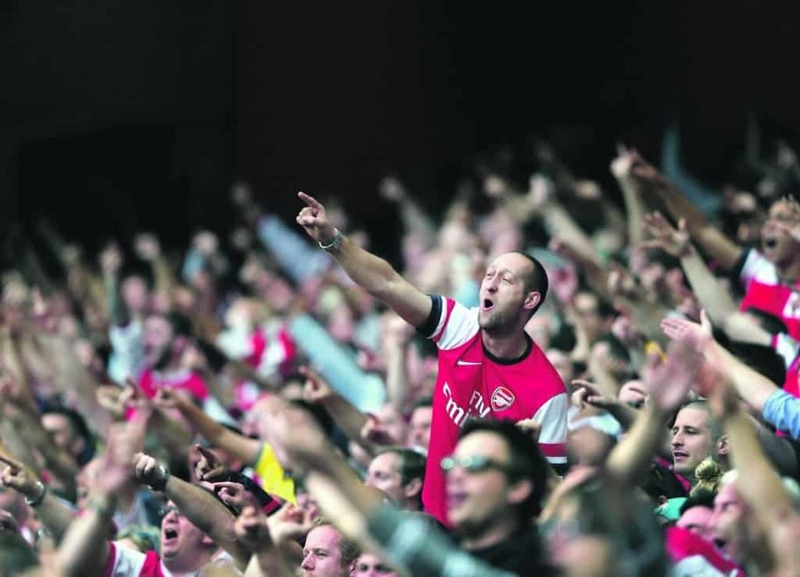 These are people who regularly watch games or actively support a particular team. That figure means that almost half of the people in the world follow soccer. 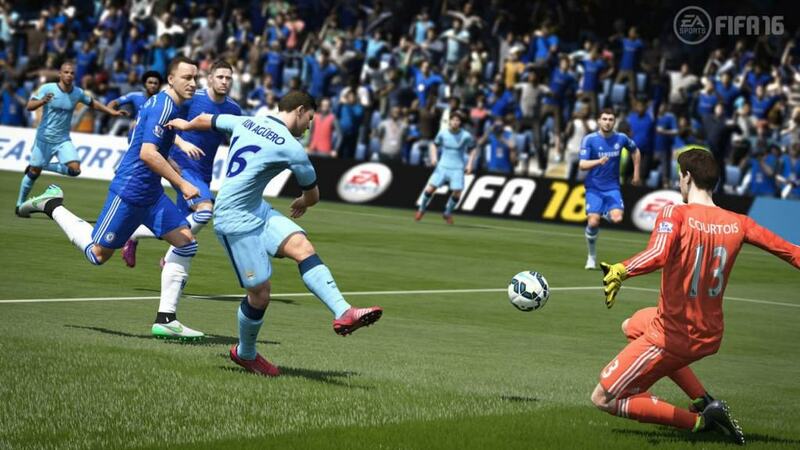 The incredible popularity of football has also translated into the video game world, allowing the EA branded FIFA franchise to sell more than 100 million copies since its inception. Meanwhile, other series such as Pro Evolution Soccer have sold around 86 million copies, meaning that football games are the most popular sports game ever. The English football league system, or the football pyramid as it is sometimes called, is a series of interconnected leagues that range from amateur to fully professional. Thanks to a system of promotion and relegation it is possible for any of the 5,000 teams that take part to make it all the way to the top division – the Premier League. The huge audiences that soccer draws means that clubs are now having to pay players vast sums of money in order to ensure they get the best talent possible. This has saw eight of the top ten best paid teams in the world be football teams, with just the baseball franchises of the LA Dodgers and New York Yankees competing with them. 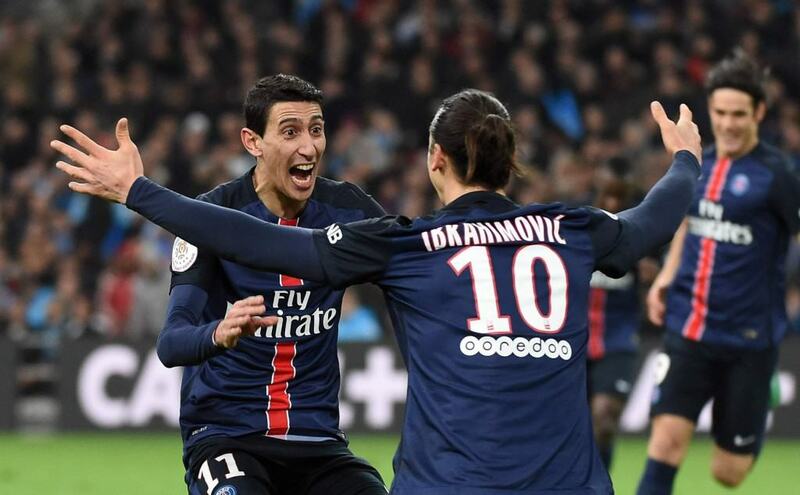 French side PSG have the highest wage bill in sport, with the club paying each player of the 23-man squad an average of $7.5 million per year. It is no longer unusual in the football world to see players sold to other teams for prices of tens of millions of dollars. In fact, the vast majority of transfers in the top leagues will incredibly expensive. The record for the highest price paid is broken continually but it is Spanish club Real Madrid who are the biggest offenders. They paid $116 million for Cristiano Ronaldo in 2009 and then $123 million for Gareth Bale in 2013. 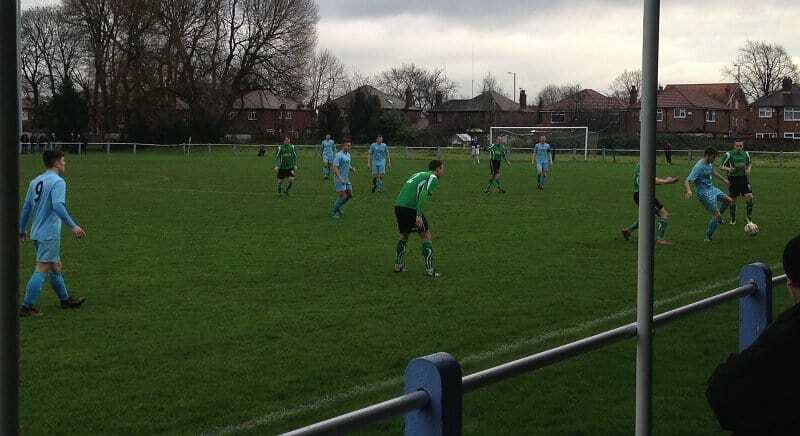 The biggest score ever recorded in a competitive game of football was 149-0. This wasn’t because one team out matched the other though, it was actually a form of protest. 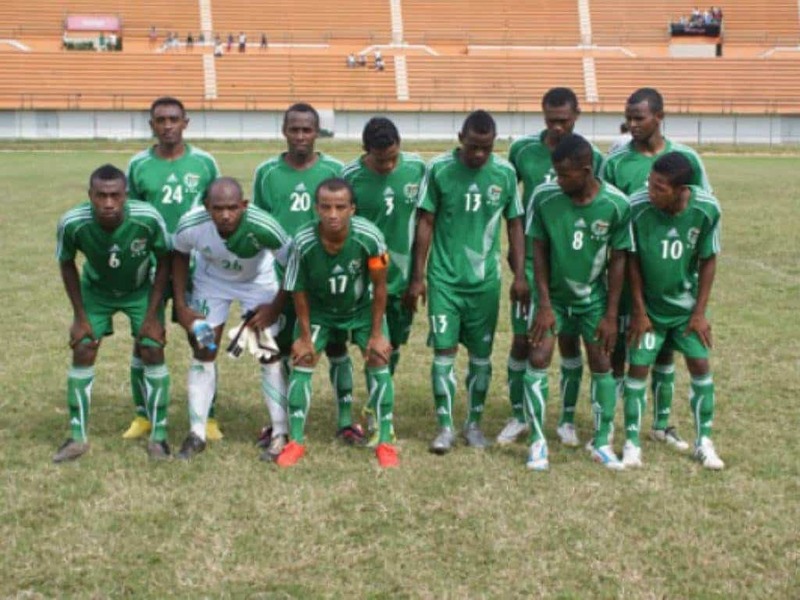 Madagascan side Stade Olympique de L’emyrne felt that refereeing decisions were going against them in the league so simply scored 149 own goals during the match. The official history of football according to the governing body FIFA can date back hundreds of years. 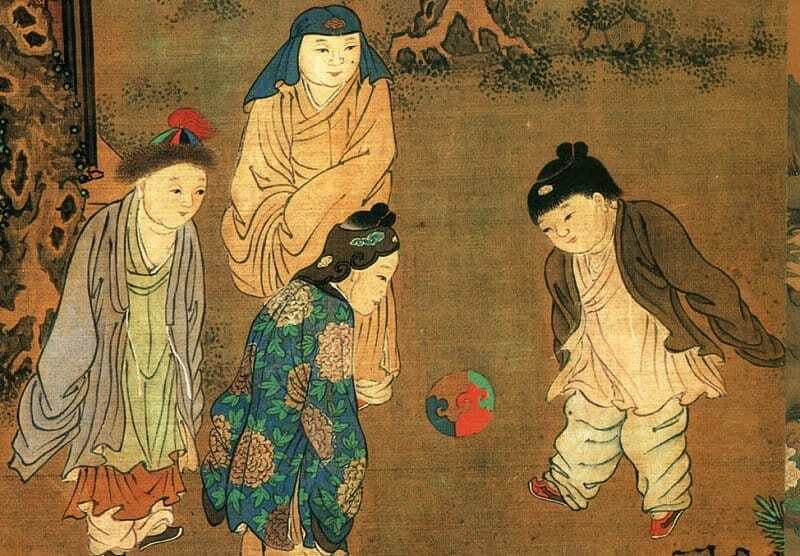 In fact, the first competitive game that saw players kick a ball on a field of play was cuju, an ancient Chinese game that was essentially the same as the modern day equivalent. By 220 AD, during the Han Dynasty, rules had been standardized and the game was played around the country.